Who Says Animals Go To Heaven? Who Says Animals Go To Heaven? Niki Behrikis Shanahan cites more than sixty five religious scholars in her book who say they do, mostly from their commentaries on Romans 8:18-23. 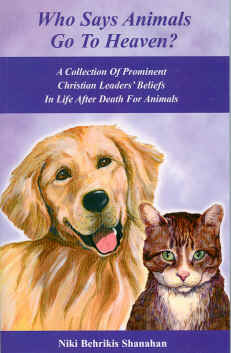 This book is an excellent resource of Biblical proof that animals do go to heaven, which should give any compassionate person the assurance that their beloved companion animal will be in heaven with them. 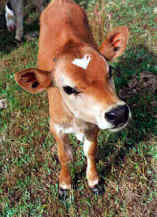 Animals are resurrected into eternal life, just as we humans are. And, as Niki says, her research is only the "tip if the iceberg", so if we are interested, we can find many more references, and the proof in the eyes of the other animals with whom we share this planet.. 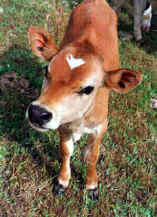 The more we read Who Says Animals Go To Heaven?, the more we were haunted by the questions, "If so many Christian leaders and scholars understood that animals suffer and hope for their release from the corruption of this world into eternal life, then why do so many churches and Christians inflict so much suffering upon animals, especially farmed animals? Why don't most Christians live as children of God and work to free creation from its present corruption, instead of adding to the suffering and corruption?" Hopefully, this book will help people expand their sphere of compassion, as much as it expands their assurance that their beloved companion will be in heaven. We highly recommend Who Says Animals Go To Heaven? to all our visitors and readers.